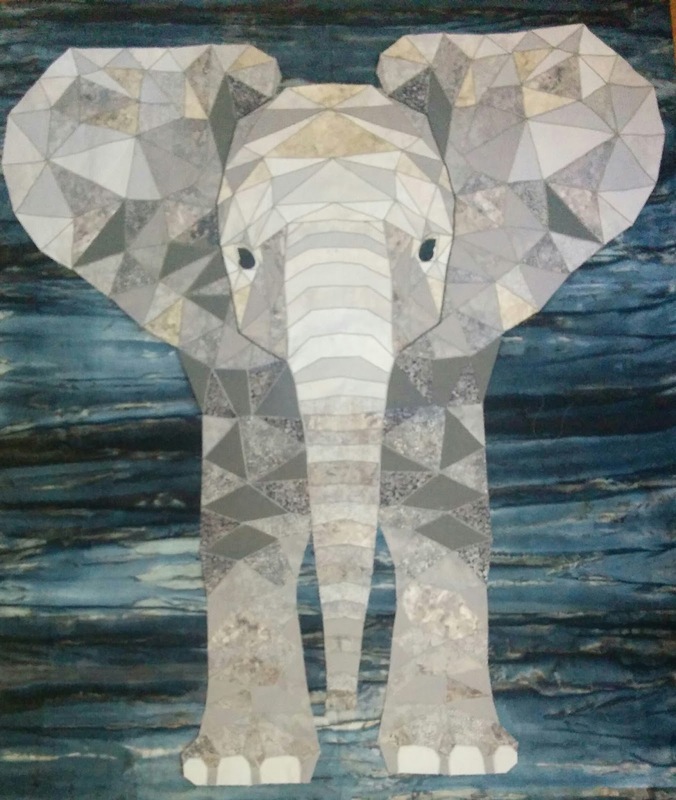 The elephant looks great! I love the quilting you chose. The paint pouring looks fun too. You should check out this old short documentary about a marbling company in England. Have fun! 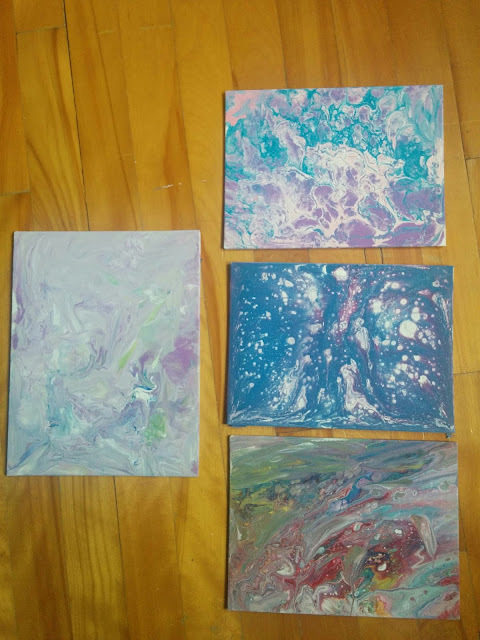 In case the URL doesn't show up, look up "paper marbling grantchester documentary"
You can do marbling with fabric paint and shaving cream. It is slightly less messy than water. 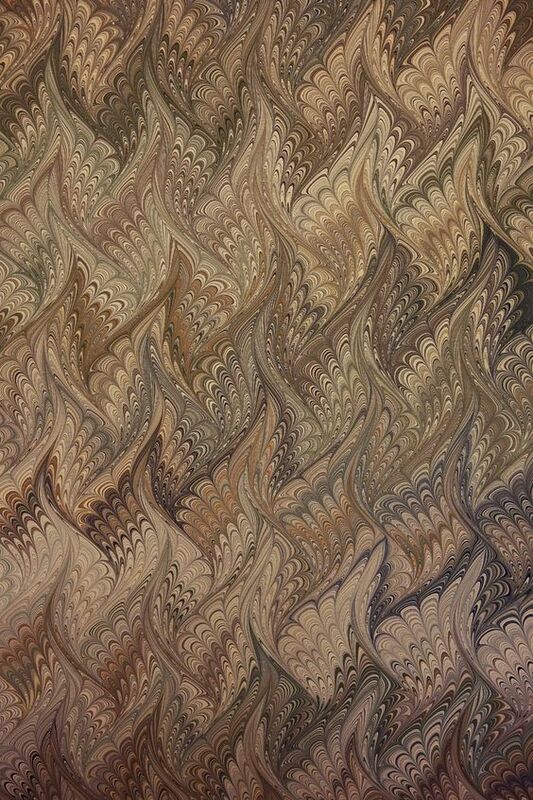 Marbled fabrics are wonderful. 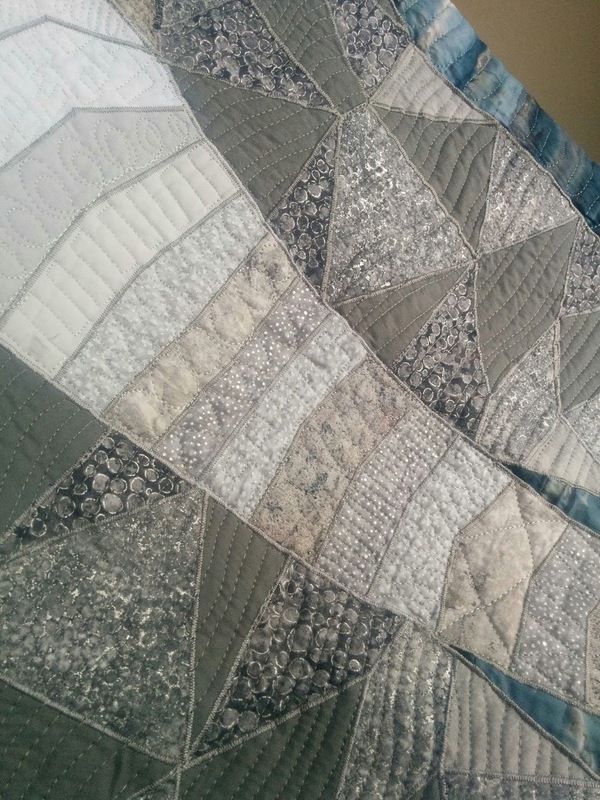 I love your elephant quilt. The face has such personality. Your elephant...is adorable...and makes me happy! Baby elephants are my favorite! Interesting painting technique. I'll be interested to see where you take this! Bonjour Yanicka, I really love you elephant piece. The background is really gorgeous. 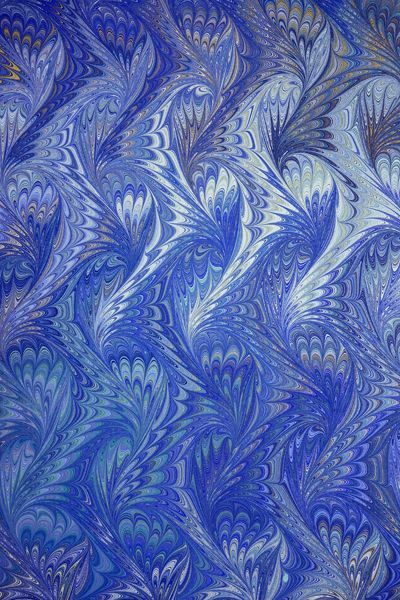 Good luck with learning the marbling. 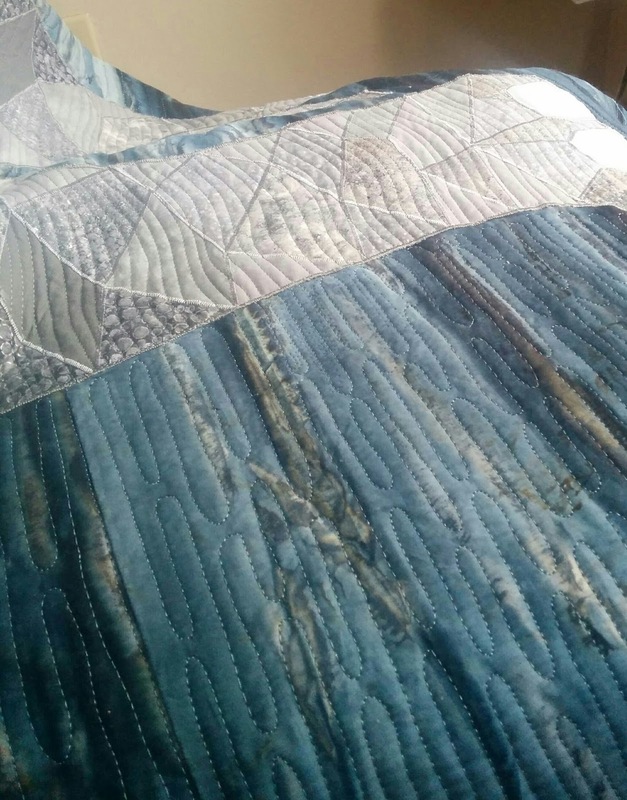 That could be a great project for a future Learning QAL! Wow that water marbling is so cool! Can't wait to see how you progress with it. Simply adore your baby elephant. What a triumph! Thanks for linking up to Wednesday Wait Loss. Is this a Creation of your own or is there a pattern for this cutie? Amazing! This elephant mini is amazing, lovely and gorgeous. Beautiful!